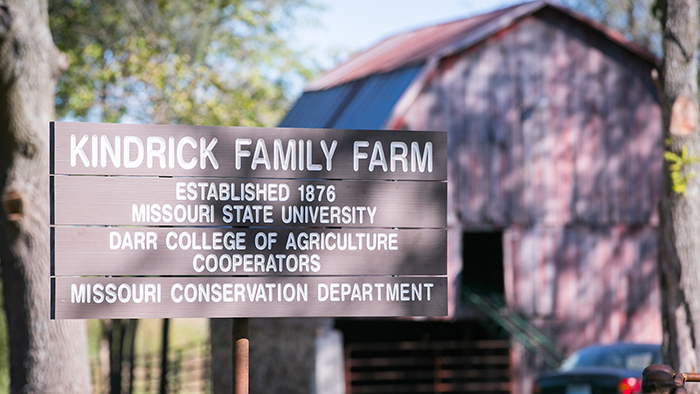 Thanks to an alumna, Missouri State University now owns land for row crops for the first time in the university’s history. The land was given to the William H. Darr College of Agriculture in spring 2017 by the Rev. Dr. Paula Kindrick Hartsfield, a 1976 alumna, and her husband, George.